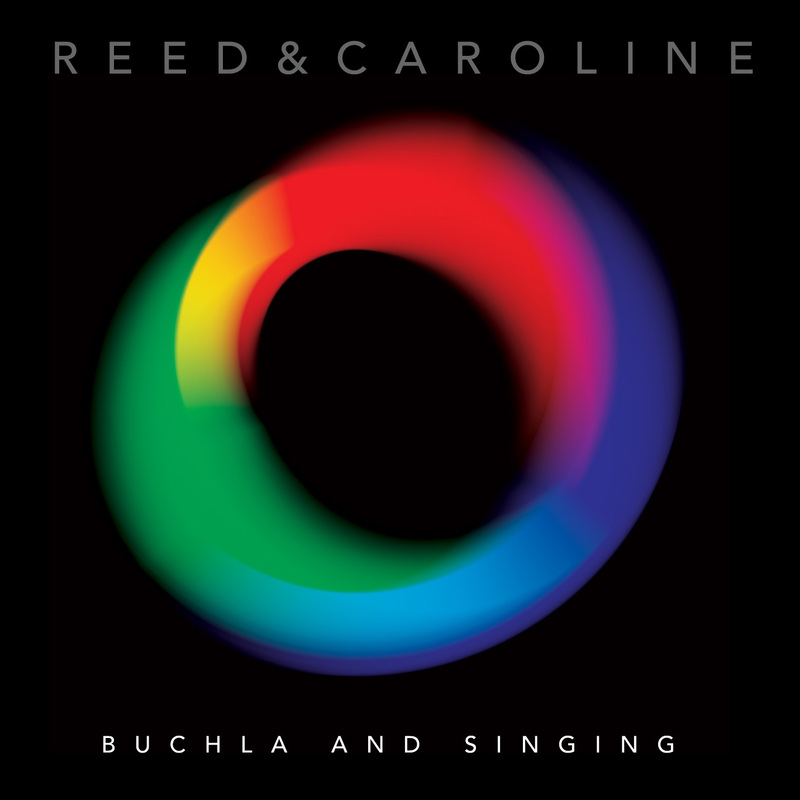 Buchla and Singing is the debut album from Reed & Caroline. It was released on CD and via Digital Download on October 14th 2016. The Digital Download format is available to pre-order now from iTunes, and anyone purchasing the release during the pre-order period will be able to download the track ‘Singularity (We Bond)’ immediately. 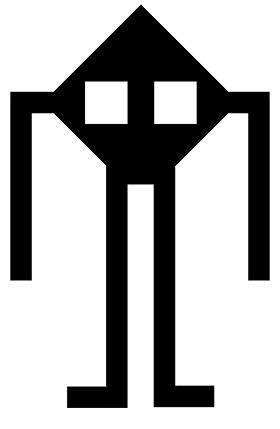 The limited-edition CD format is now sold out.